Mayor Philip Glanville has called for an inquiry into Windrush and an end to the hostile environment. 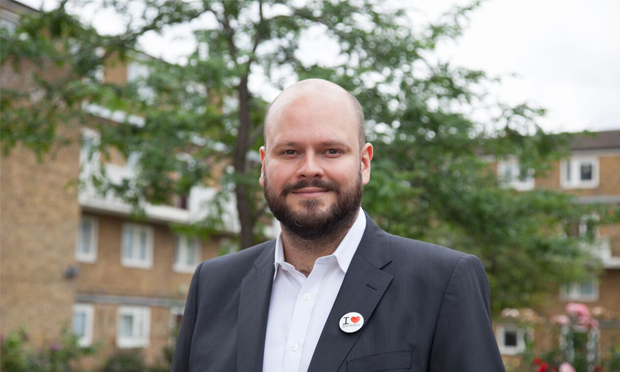 Hackney Mayor Philip Glanville has directly demanded an independent inquiry into the Windrush scandal in a letter to Prime Minister Theresa May. The Town Hall was the first in the UK to pass a motion in support of the Windrush generation, after people who had come to the UK from Commonwealth nations were denied access to public services, detained or removed from the country. The borough leader used his 21 December letter to once again call on government to end the ‘hostile environment’ approach to immigration, and highlighted a recent National Audit Office report confirming that the Home Office did not adequately consider its duty of care towards people’s rights in its implementation of immigration policy. Glanville said: “About eight per cent of [Hackney’s] population is of Afro-Caribbean ethnic origin and it’s believed the borough is home to hundreds, if not thousands, of the Windrush generation, and many more come from Commonwealth countries across the globe. “They and their children have, and continue to, contribute a huge amount to Hackney, and are at the heart of the borough’s rich diversity and vibrant culture. “To see valued members of society being treated as second class citizens by your government has left me, and I imagine any fair-minded individual, appalled. Glanville added that the hostile environment is scaring people away from accessing council services, health and mental health services, housing support, and employee rights advice, even if they were fully entitled to do so. The Town Hall faced criticism in November from a migrants’ rights charity and Hackney Green Party for its use of embedded Home Office staff potentially contributing to a deterrent effect for people accessing its services. The prime minister’s office was contacted for comment, but had not responded by time of going to press.